After writing this post, I am convinced that there are at least 1000 delicious ways to enjoy the leftover cranberry sauce from your Thanksgiving feast. 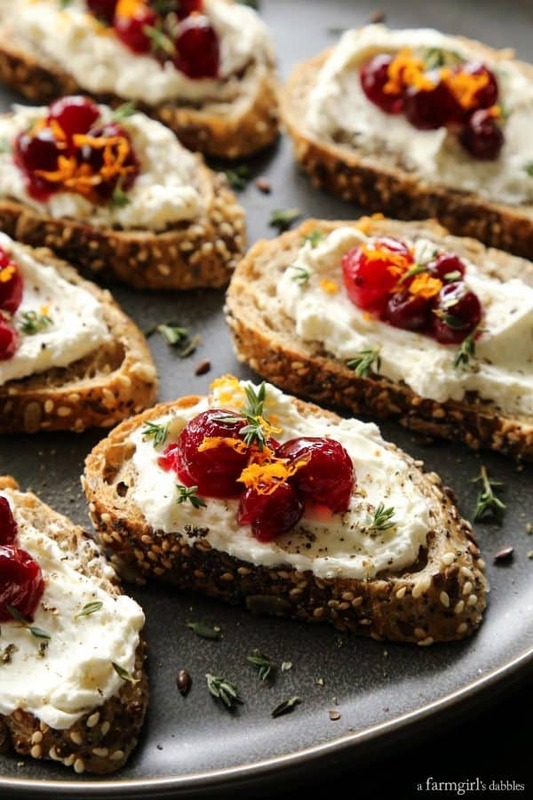 From sweet to savory, appetizers to desserts, leftover cranberry sauce is so easy to incorporate into your post-Thanksgiving meals. 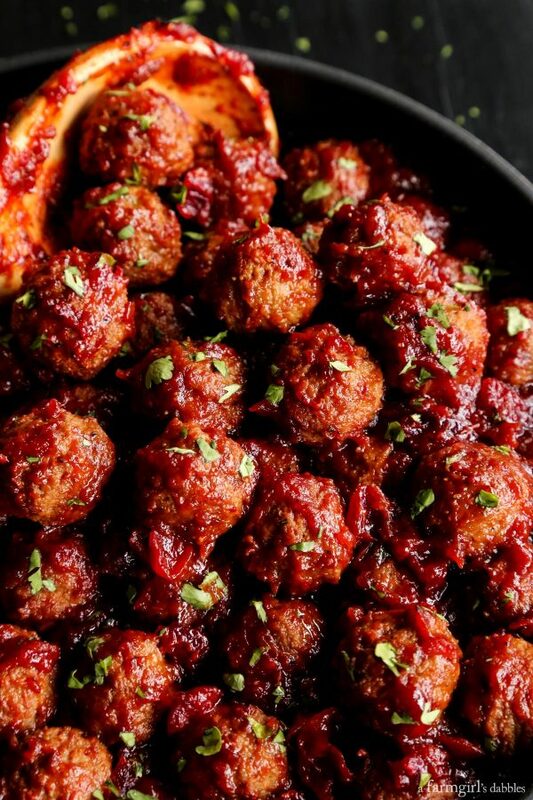 Here are 20 Ways to Use Leftover Cranberry Sauce! 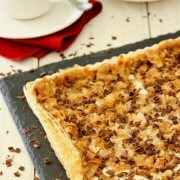 * I created this post for the Food & Friends section on The Pioneer Woman’s site where I’m a contributor. To go straight to the recipe, click here. How do you like your cranberry sauce? Sweet or tart? Smooth or chunky? Homemade or plopped straight outta the can, all shimmery and jiggly? Me, I’ll pretty much take it any way I can get it. But I find that homemade cranberry sauce, more tart than sweet, where the berries are totally softened yet mostly intact, is my favorite. I used this homemade cranberry sauce recipe from my friend Joanne, for the purposes of all my leftover cranberry fun here in this post. 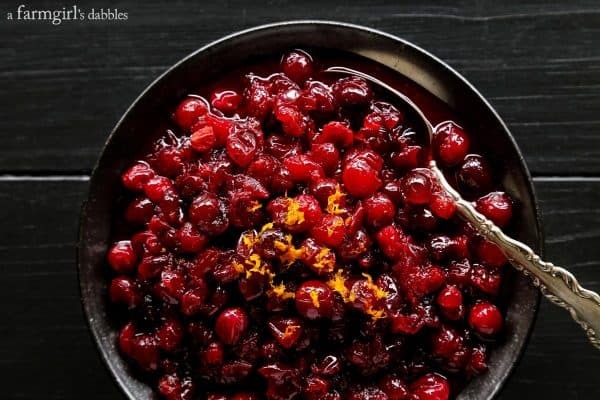 I wanted to leave my cranberries mostly whole, but you can cook the sauce longer and with more liquid, for a more saucy kind of cranberry sauce. 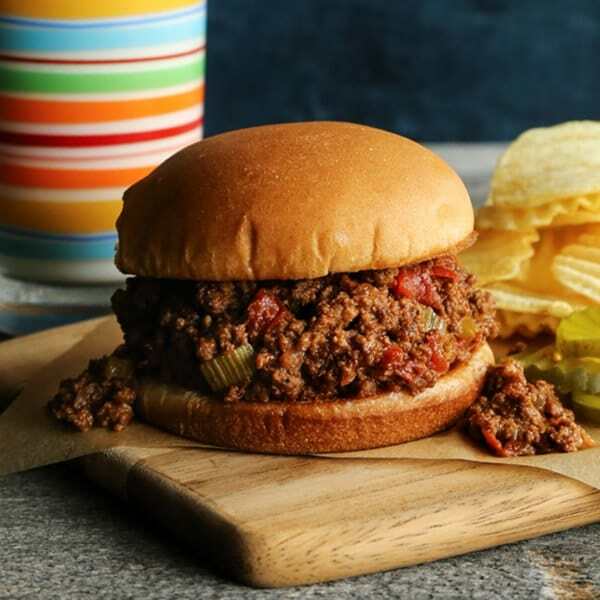 I created this post for the Food & Friends section on The Pioneer Woman’s site where I’m a regular contributor. 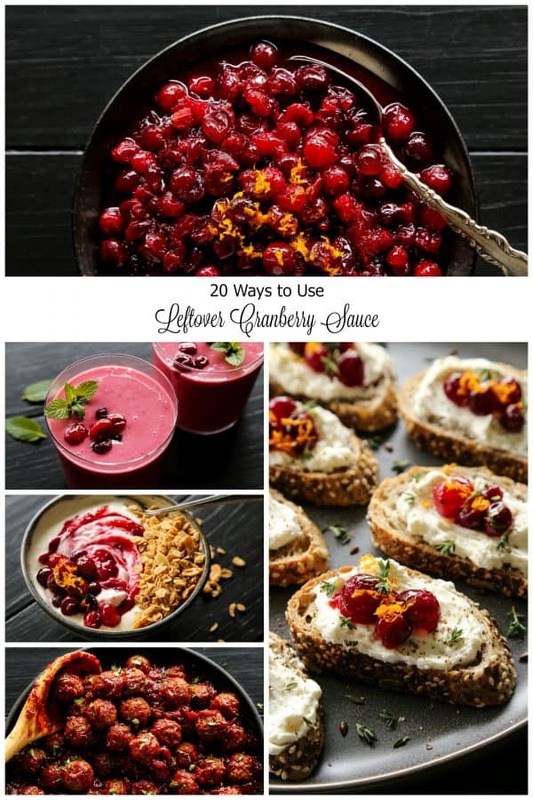 To read the full post and my 20 Ways to Use Leftover Cranberry Sauce, click here! Great list! 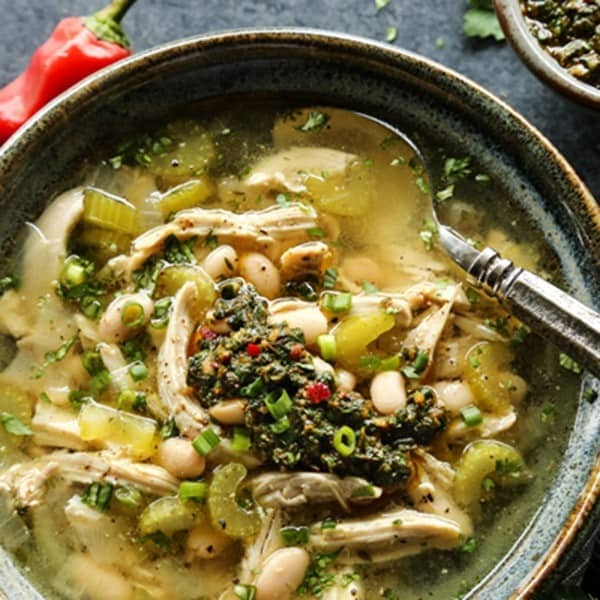 So well curated with a mix of simple and more complicated recipes. 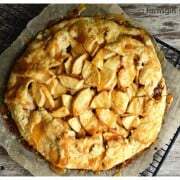 Since my mind usually goes to sweets with cranberries, it was fun to get some ideas for savory recipes too. This is a must-try!! Love the colors too! I don’t think I’ve ever seen a more beautiful cranberry dish! Wow! 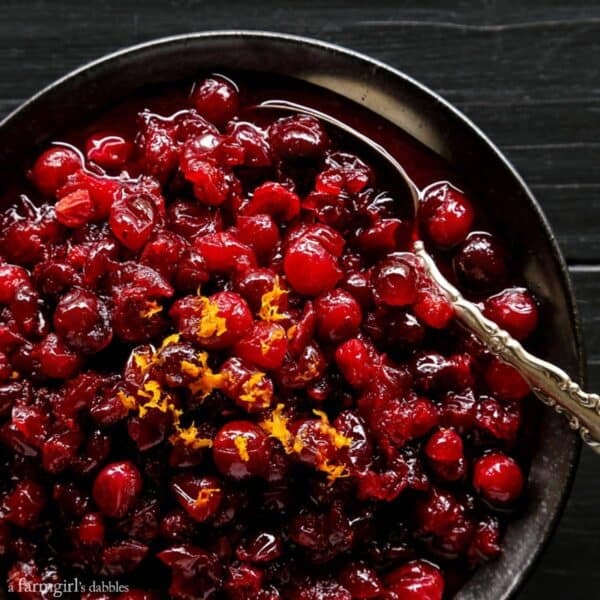 I am such a cranberry fan and want to make each and every one of these recipes!